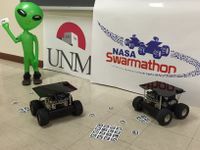 NASA's Minority University Research and Education Project (MUREP) has selected the University of New Mexico for a new cooperative agreement, which includes a three-year, $1.8 million grant, to manage the agency's “Swarmathon" challenge. Cooperation is essential to a successful society. 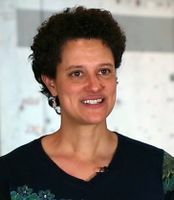 From children getting along on the playground to workers co-existing harmoniously on a job, without cooperation, not much would be accomplished.